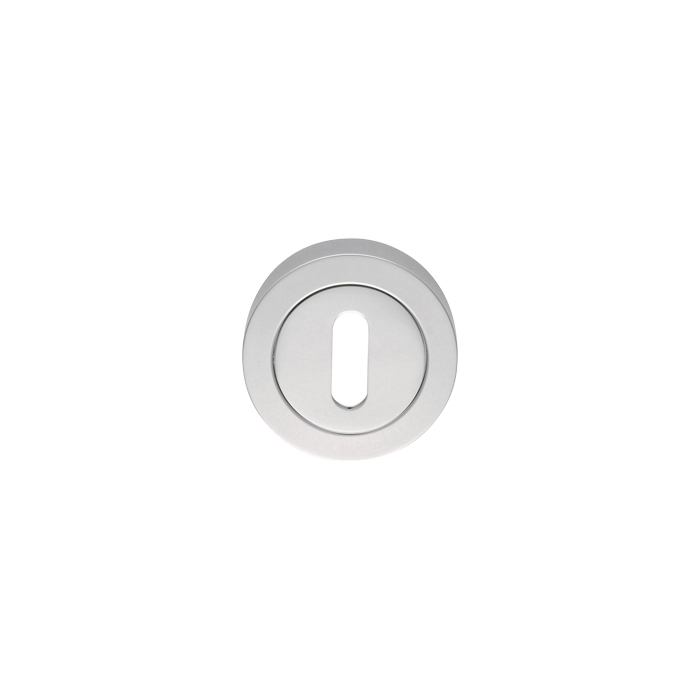 A modernistic concealed fix escutcheon with a threaded screw on outer rose. The inner rose has numerous fixing points accommodating bolt through fixings as well as conventional screws. 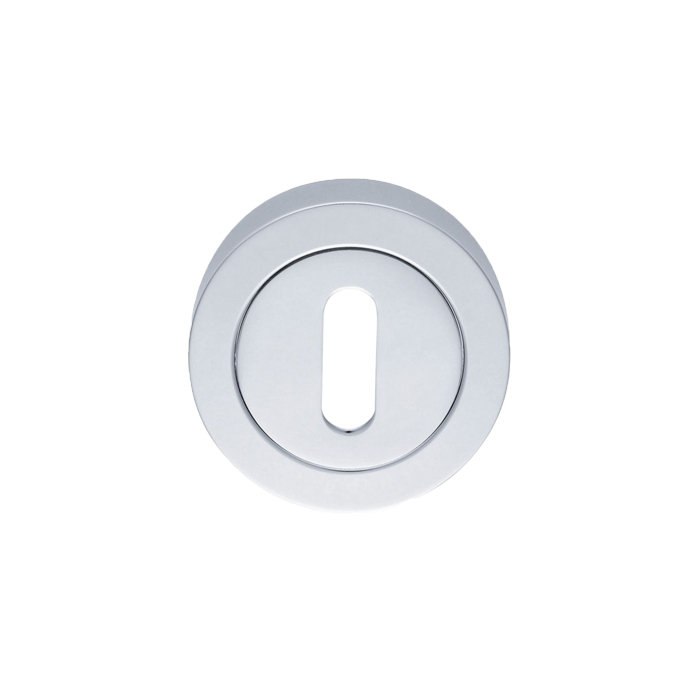 This 50mm x 10mm thick substantial escutcheon provides an excellent accompaniment to designer levers on rose and offers an extensive choice of finishes.. Profile options: Euro, Lock, and Oval.. Blank version available.